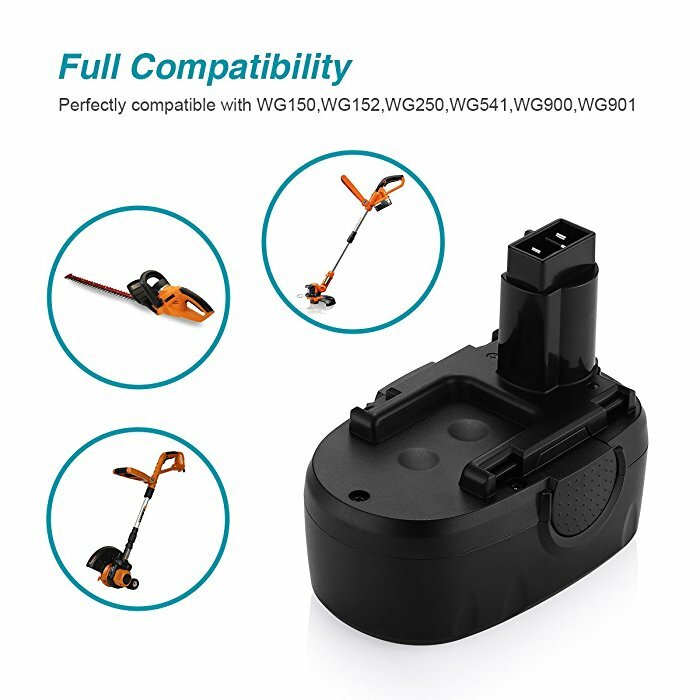 These WORX replacement batteries can be widely used for WORX cordless power tools with the qualified battery specification. 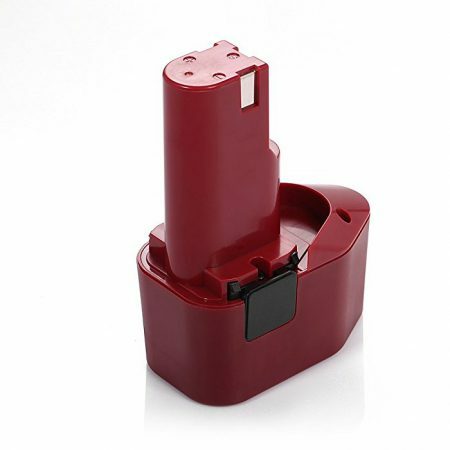 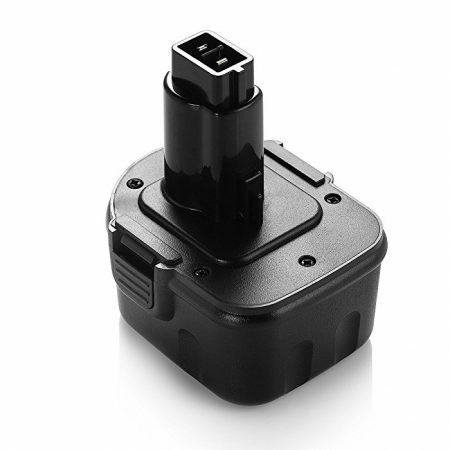 With voltage 18V, capacity 3000mAh, the replacement batteries provide great power for WORX WG150, WG152, WG250 series. 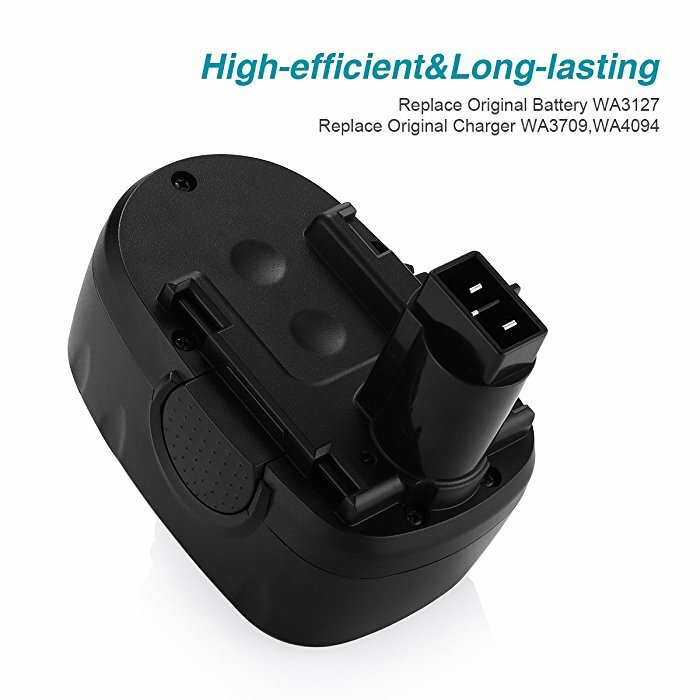 The batteries have been fully tested for the recharging ability and battery power standards with improved reliability. 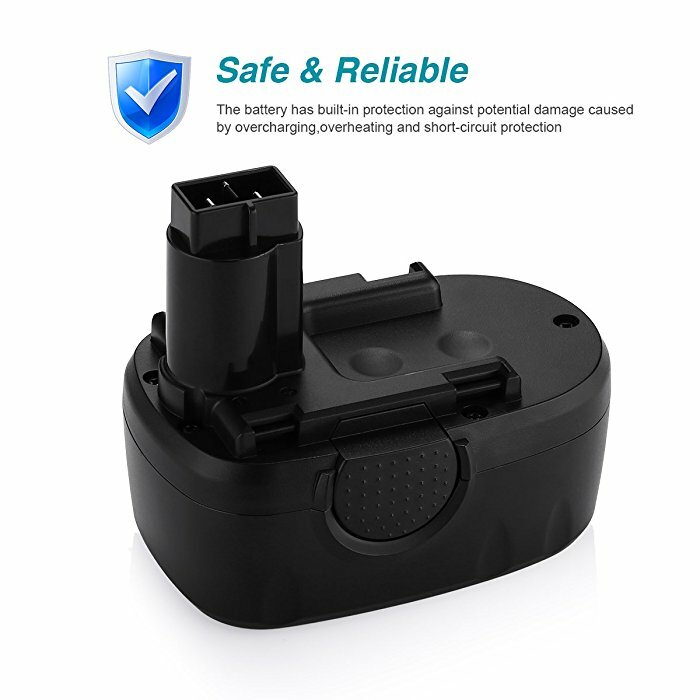 Batteries have long battery life with protection against overload and short-circuit thanks to the advanced integrated microchip inside the battery. 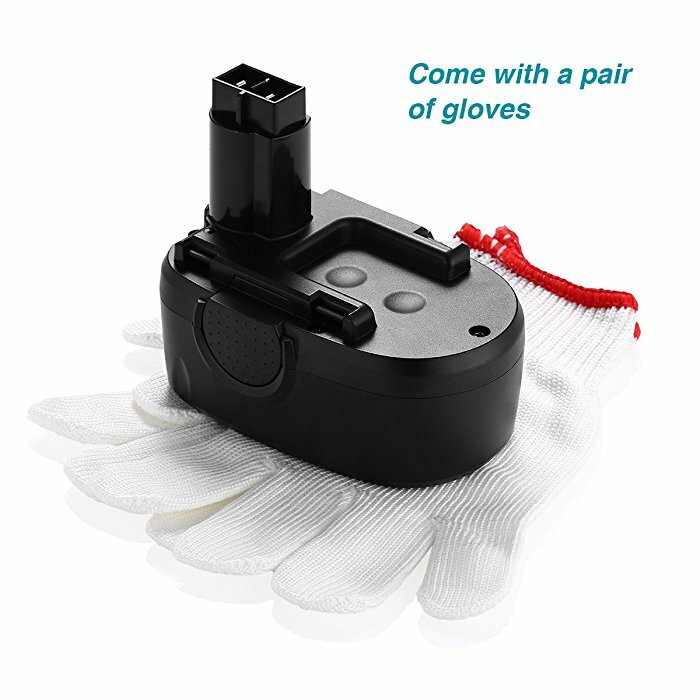 Powerextra rechargeable batteries for WORX cordless power tools are robustly built with sturdy hard casing for great durability. 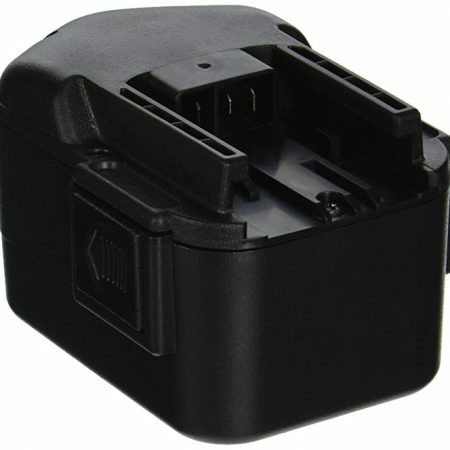 The batteries are compact and light, making it easy for you to install them in your Worx power tools. 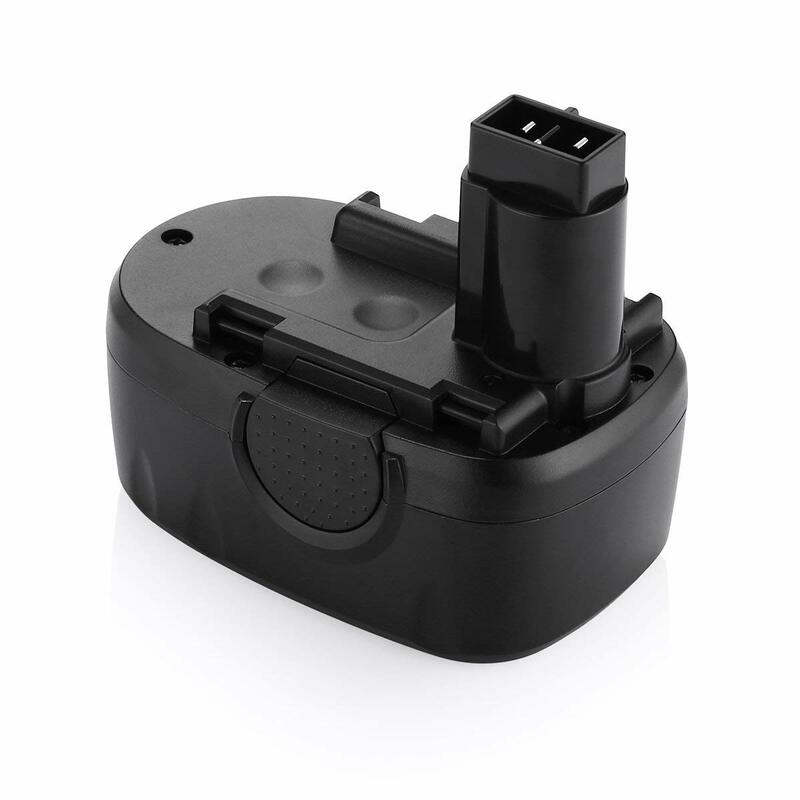 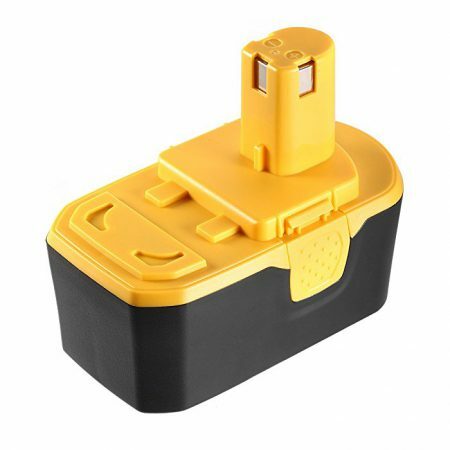 This 18 volt replacement battery is specially made for WORX WG150s, WG152, WG541, WG900, WG901, WG250 with excellent compatibility. 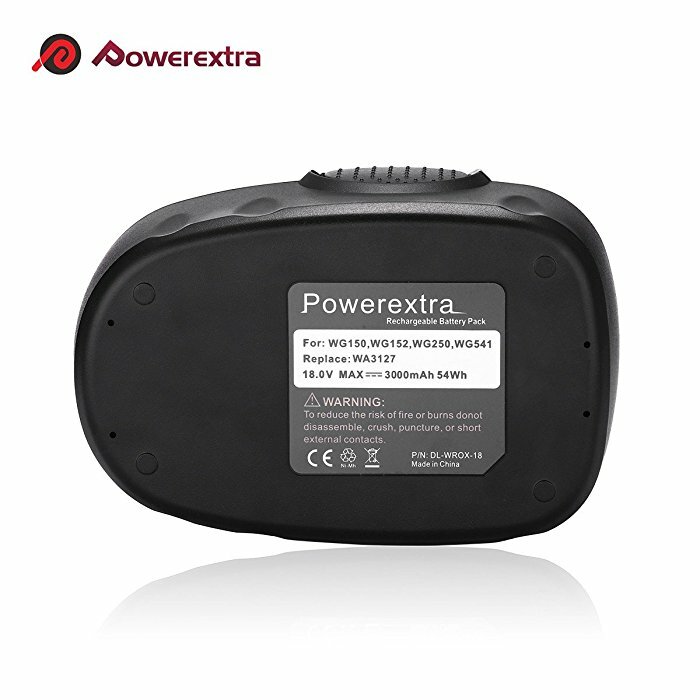 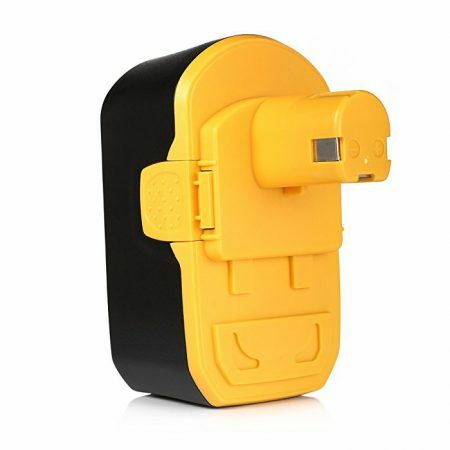 The battery is rated at 3000mAh high capacity for great battery power support.